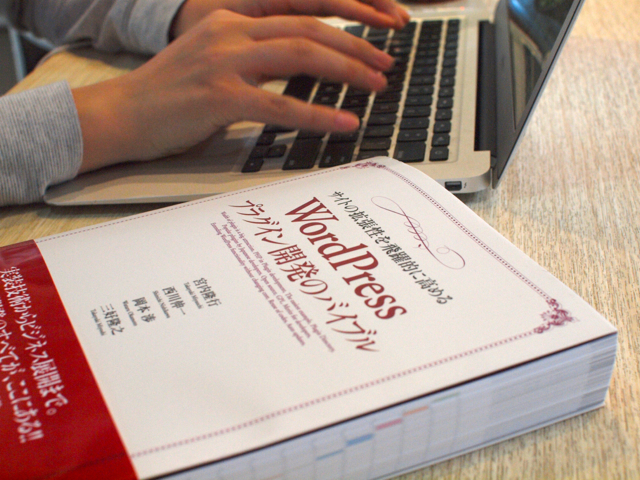 * Set up the WordPress query. * @param string $query_vars Default WP_Query arguments. 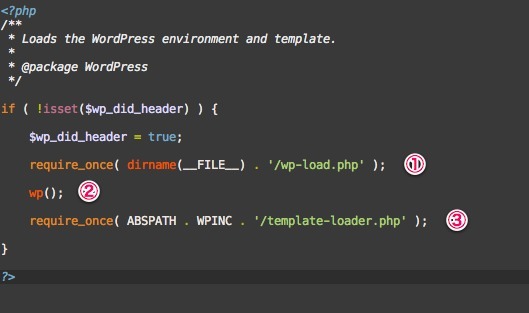 * Sets up all of the variables required by the WordPress environment.